These tip highlights are from Packaging World Magazine. 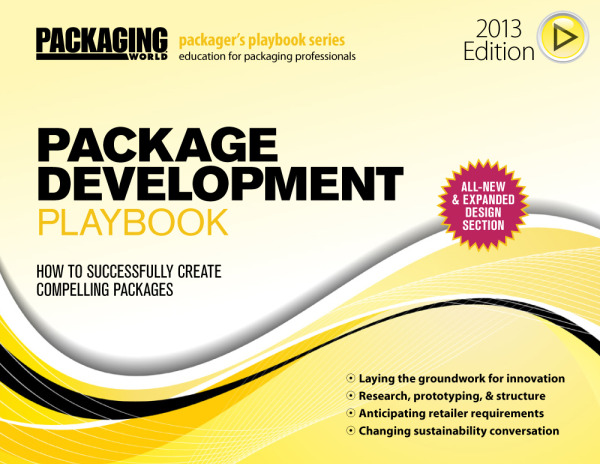 They are a great resource for packaging manufacturers. Besides their magazine, they develop a complete series of Playbooks. We reprinted highlights from a section written by LovelyPackage.com called Twelve tips for selling new packaging ideas to retailers. Lovelypackaging.com is great inspirational visual packaging resource. They curate the best packaging design in the current market. If your interested to read more about these tips, download the Playbook from Packworld’s website from the link below. When proposing new products or packages, whether informally or in person, it’s critical to be prepared. Retailers are looking for new ideas, but they have to be truly new. Here are a few tips to impress the retail-chain gatekeepers. 1. Offer something new and different. 2. Develop a unique story. 3. Create packaging that adds new value. 4. Don’t try to compete on price alone. 6. Research the retailer’s customers. 7. Come prepared with ROI projections. 8. Come prepared with visual aids. 10. Think seasonally, three seasons ahead. 11. Be retail-ready and retailer-ready. What unique ways have you found to sell packaging ideas to retailers?